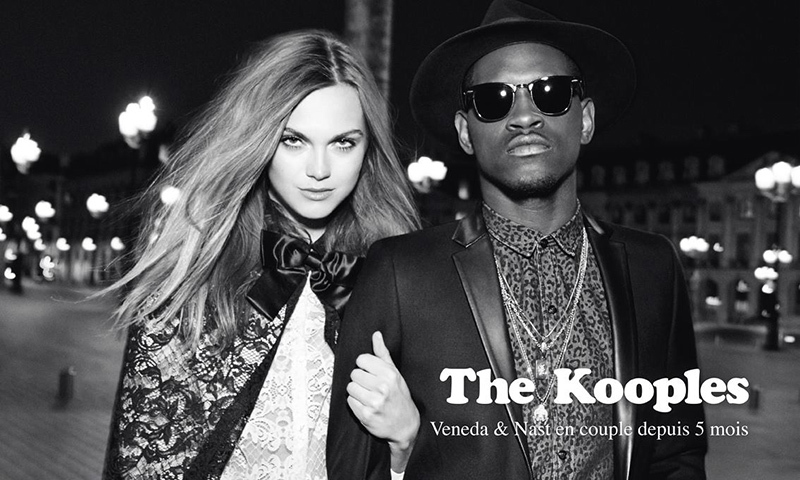 If It's Hip, It's Here (Archives): Uber Cool Couples Shot In Black and White For The Kooples' Latest Ad Campaign. 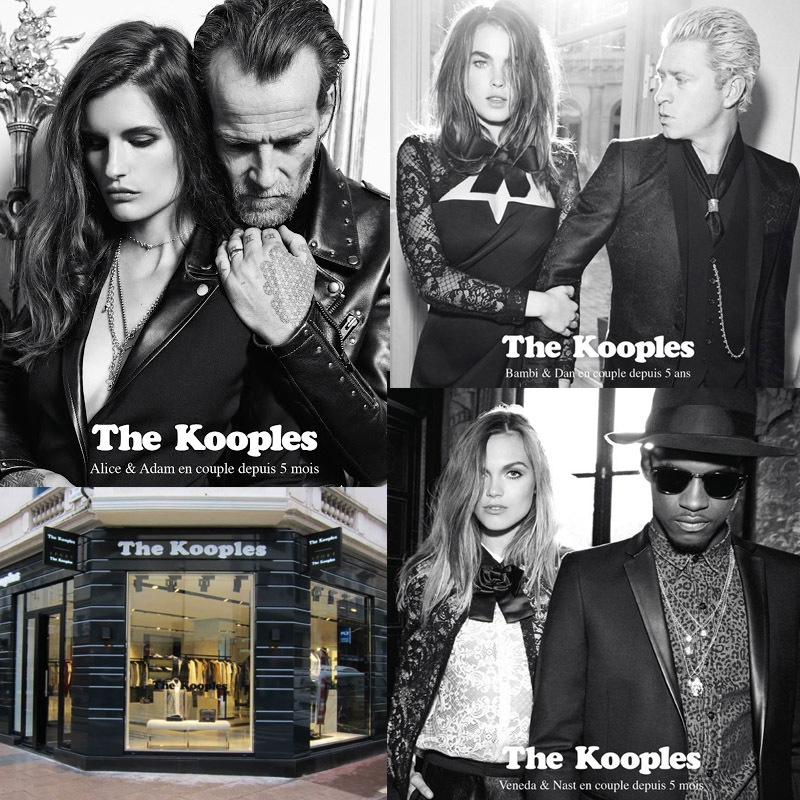 Uber Cool Couples Shot In Black and White For The Kooples' Latest Ad Campaign. 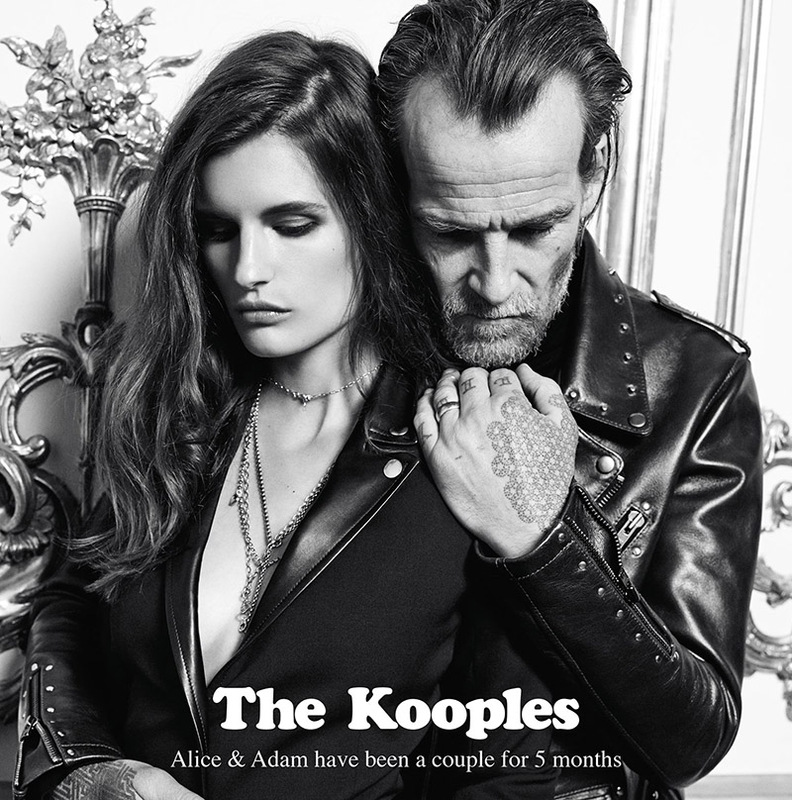 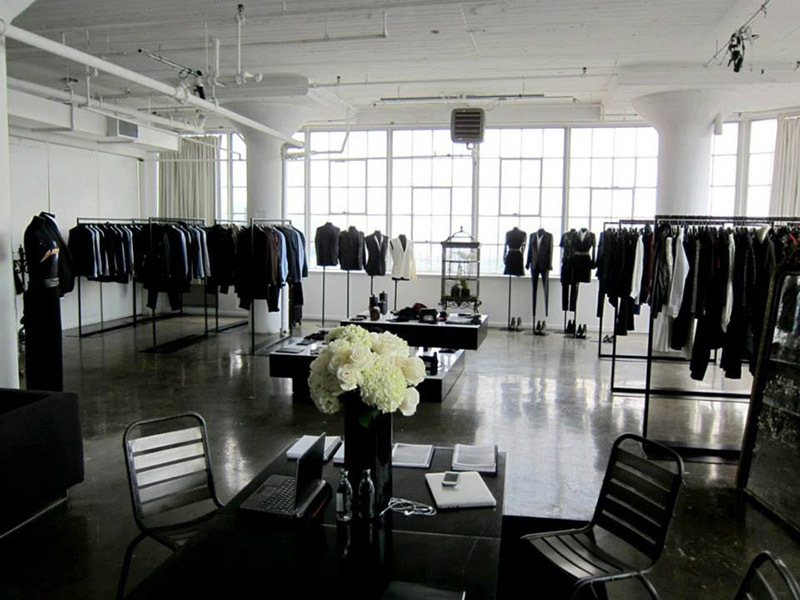 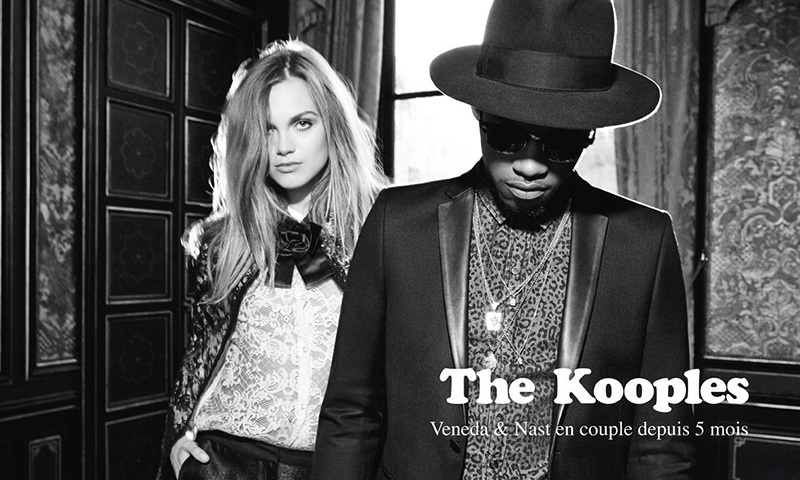 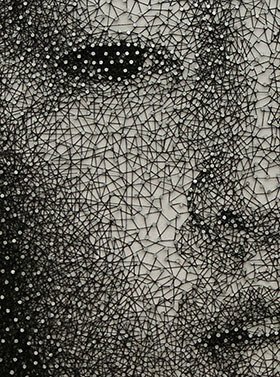 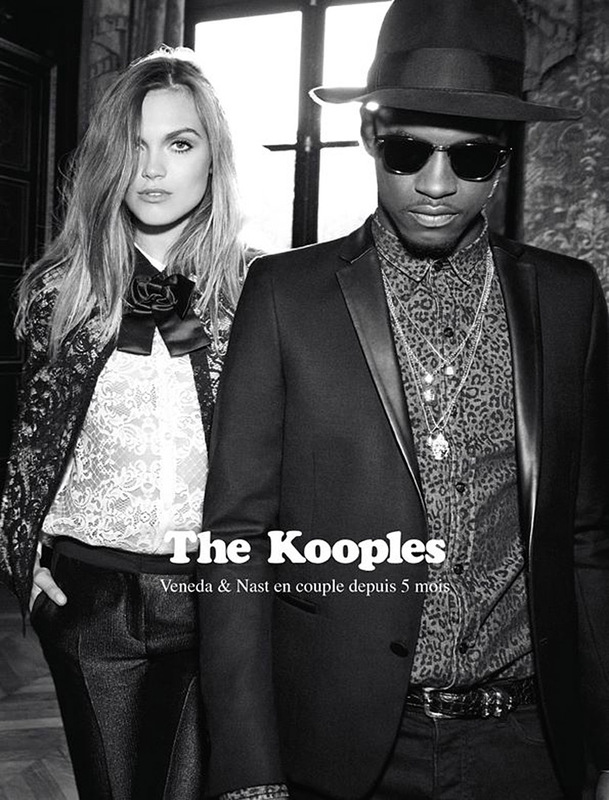 Ultra hip French fashion brand The Kooples have been featuring couples dressed to kill in their ad campaigns for the past few years. 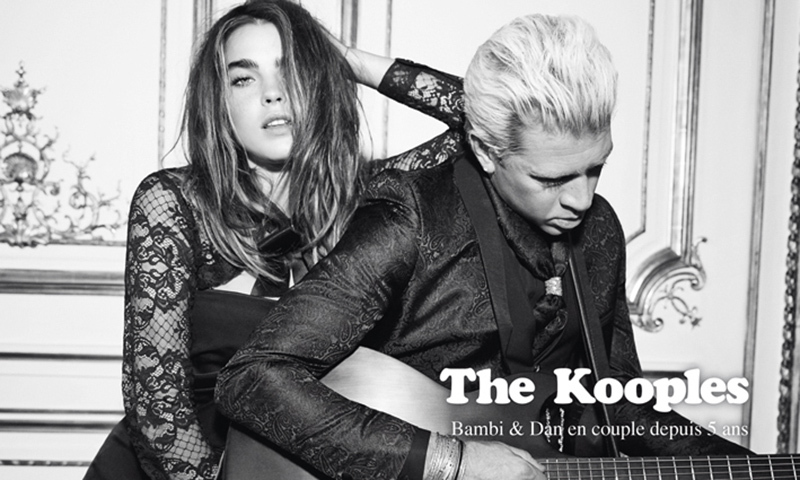 The most recent ad campaign for their Autumn /Winter 2013 collection, beautifully shot in black and white by Raphäel Elicha of JRM-Studio, features uber cool couples model Bambi Northwood-Blyth and fashion brand Ksubi owner Dan Single, model Veneda Budny and musician A$AP Nast and models Alice Gomme and Adam Holden. 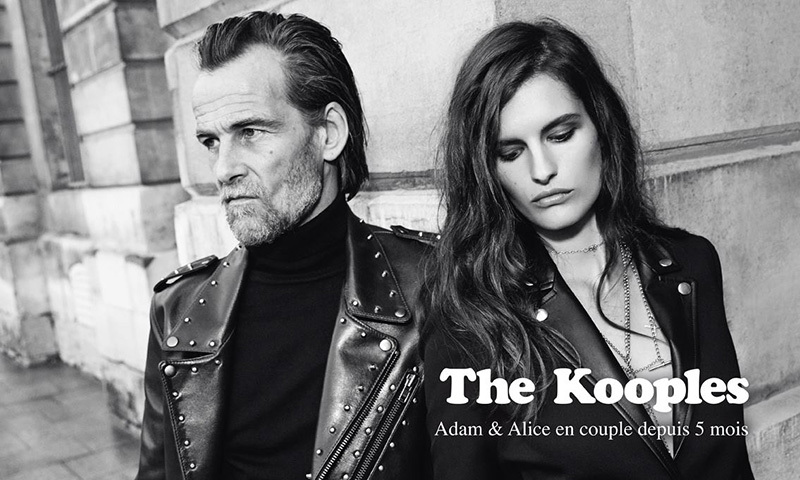 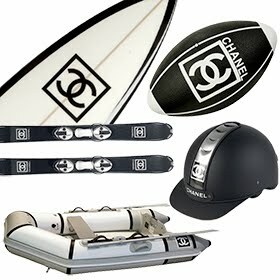 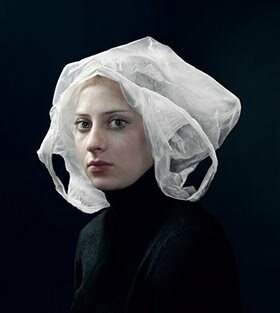 Looking gritty, glam and gorgeous, the couples are sporting the latest fashions from the label and embody Paris’ dark gangster subculture through their decidedly nonchalant and rebellious style.